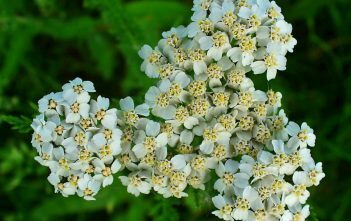 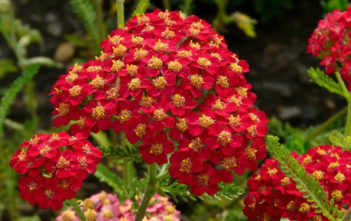 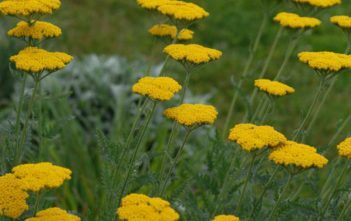 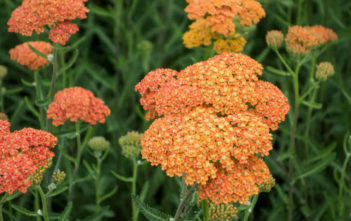 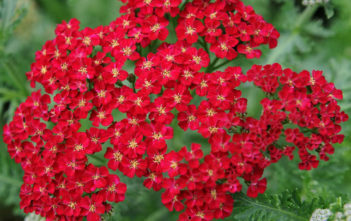 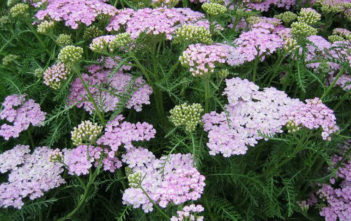 You are at:Home»Archive for "Achillea"
Achillea is a group of flowering plants in the family Asteraceae described as a genus by Linnaeus in 1753. 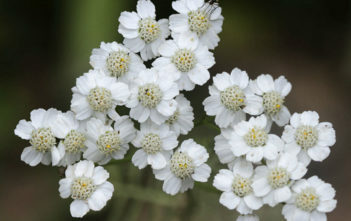 The genus was named after the Greek mythological character Achilles. 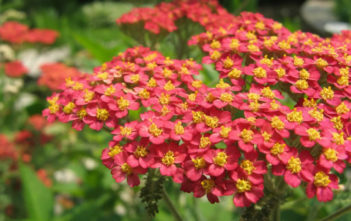 The genus is native primarily to Europe, temperate areas of Asia, and North America.